Do you have an app that you know would work so much better on the iPad than it does on the iPhone? 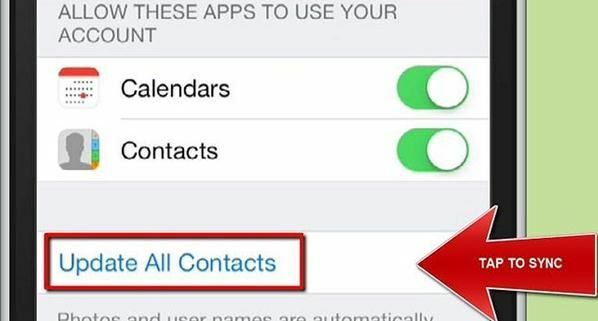 Do you want to transfer that app but don't know how? If the answer to both those questions is yes, you are in luck. This article will detail the different ways you can easily and reliably transfer apps from your iPhone to iPad. Most of the processes we are about to describe are very easy to accomplish as you shall see. Transferring your Apps from your iPhone to your iPad using iCloud is very easy. 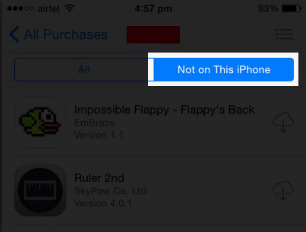 Follow these very simple steps to copy apps from iPhone to iPad. Step 1. 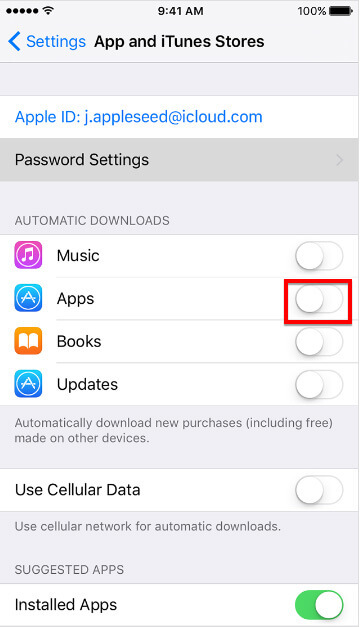 Launch the settings app on the iPhone screen and then select the "Store" option. Step 2. Slide the "Apps" to ON in the "Automatic Downloads" section. That should do it. As long as both the iPhone and the iPad are signed in to the same iCloud account, you should see the iPhone apps work on the iPad soon enough. You can also decide to use iTunes to transfer your apps. The process is also quite easy. Ensure that you have the latest version of iTunes installed on your computer and then follow these very simple steps to transfer your apps. Step 1. Connect the iPhone to your computer using USB cables and then launch iTunes if it is not automatically opened. Click "Store" and then select "Authorize computer". Then, log in to your iTunes account and then click "Authorize". Also is very important that the iTunes account be used on both devices. Step 2. 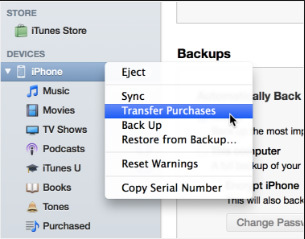 Now, right click on the iPhone icon in the devices tab and select "Transfer Purchases" from iPhone. This action will sync your apps to your computer. Wait for the synchronization process and then click the Eject button before disconnecting the iPhone from the USB cable. Step 3. Now connect the iPad to your computer using the same USB Cable. Then right click on the iPad icon in the devices section and select "Transfer purchases from iPad". when the transfer is complete, click the iPad again in the devices section and then select the "apps" tab. 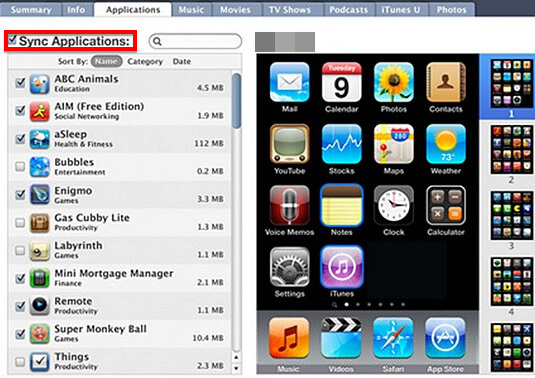 Check the box "Sync Apps" and all the apps transferred from both the iPhone and the iPad will be synced to the iPad. Click "Sync" to send all the apps to the iPad. Another easy way to transfer your purchased apps to your iPad without having to buy them again is by using the App store itself. Here’s how you can do this easily. Step 1. 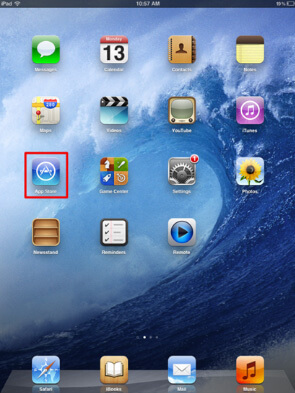 On you iPad, launch the app store by tapping on the “App Store” icon from the Home screen. Step 2. Now select, the Purchased tab and the tap "Not on this iPad". Step 3. 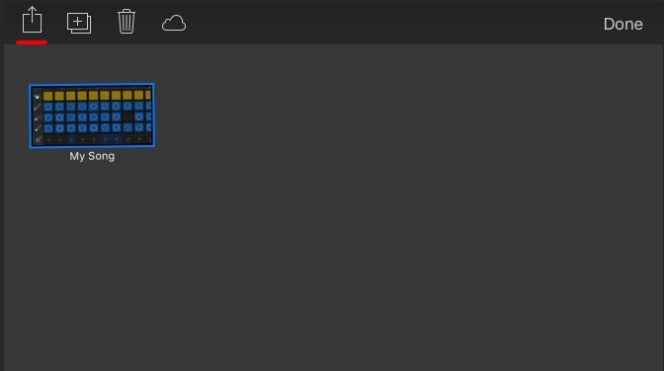 Tap the Cloud button to install the apps that are not already on the iPad. This will include all the apps that were purchased on the iPhone. You may be requested to enter your iTunes password when installing the apps. You can tap the iPhone tab to view the apps that are not designed for the iPad. 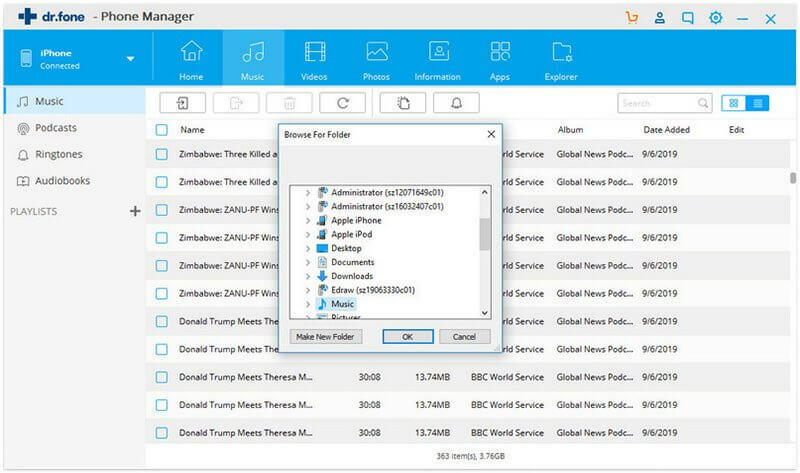 It can be useful in the transfer of a whole host of different kinds of data from contacts, messages, photos, music, videos, calendar, Apps, call logs and even calendar. Data transfer with iSkysoft Phone Transfer will not alter your data in any way. All the files will remain in the original quality after transfer. It can also be very handy in creating a comprehensive backup of your device that you can restore later.